Bupa is a leading global health and care company which offers health insurance, medical subscription and other health and care funding products. 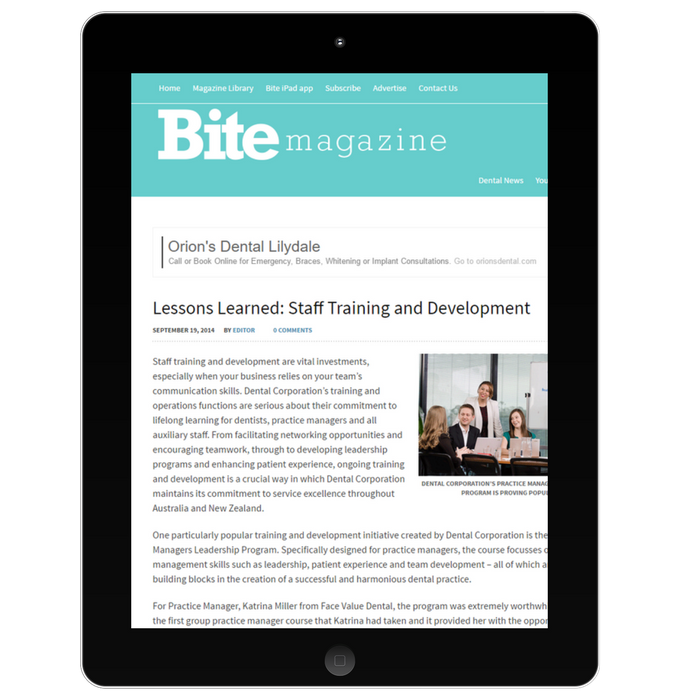 〉 Creating newsworthy content and feature articles of Bite Magazine and Australasian Dentist, two of Australia’s leading dental publications. 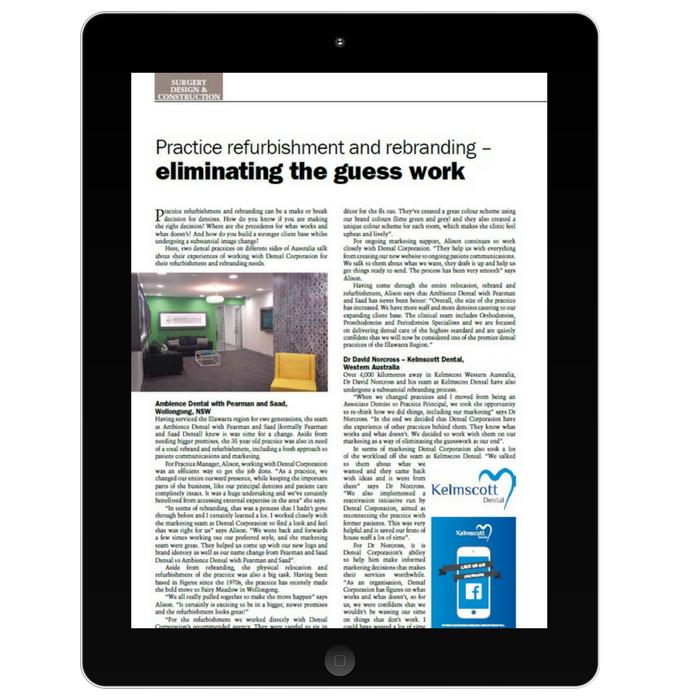 〉 Creation of internal newsletter for Dental Corporation, Bupa Australia’s dental group.